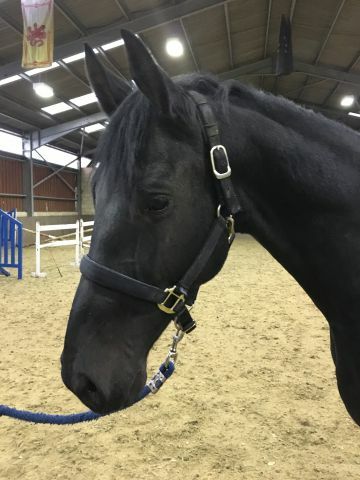 Beautiful beautiful horse with three super athletic paces and super athletic scopey jump. By the up and coming KWPN stallion of the moment BALTIC (Quaprice x jus de pomme) out of outstanding showjump mare BERNADETTE LADY BY Radisson. Purchased direct from the breeder this superb horse is showing exceptional jump and wonderful trainable temperament. NOW READY TO COMMENCE HIS SHOWJUMP CAREER. Is already competing 2017 and jumping double clear evry time out BSJA also schooled cross country which he loved and dressage. Rare opportunity to purchase a talented unspoilt horse from a fantastic world class jumping pedigree this is potentially a world class horse.